What do bathing, shaving, and coconut milk having in common? They are all used in different birthing traditions around the world! 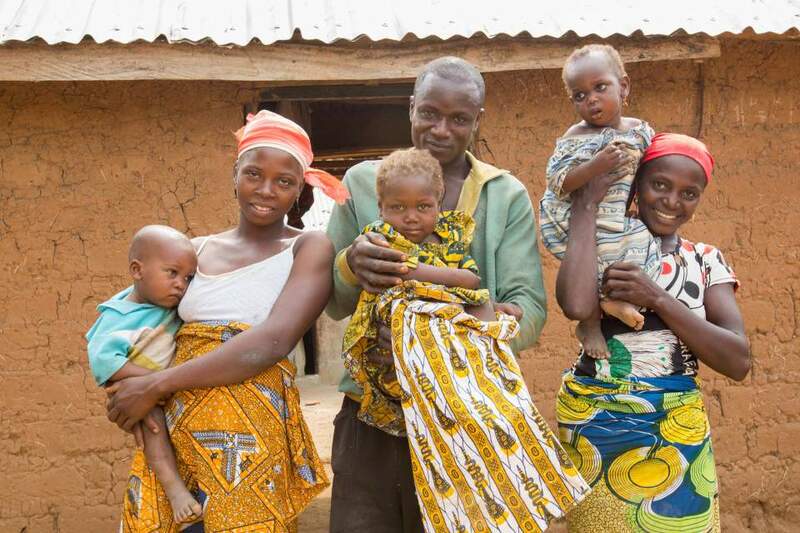 Read on to learn about birthing traditions in Nigeria, India, Peru, and Indonesia. The birth of a baby is cause for celebration. How each culture, country, and religion welcomes new life is beautifully unique and often reflective of the unique heritage of the community. As we expand our reach to support safe pregnancies and healthy babies for more women around the world, on occasion, we are granted the honor of being exposed to some of the beautiful birth traditions practiced by those we serve. We share these special stories as a reminder that in our diverse world, birth is something that unites us all. The sentiment that “it takes a village” is familiar all over the world. In Nigeria, to signify that a new mother that is not alone on her journey, a custom called Omugwo, wherein the maternal grandmother gives a newborn baby his or her first bath, is practiced. This simple gesture symbolizes the care and support a child’s family and the greater community have to offer for a lifetime. With hugely varied historical and religious institutions, it’s no surprise that birth traditions in India are equally as diverse. One ritual that is widely practiced today reinforces the universal desire to help a newborn child reach his or her full potential. Mundan, which has its roots in Hindu religion, involves the father of a newborn child shaving the baby’s head. The practice is believed to rid a child of any impurities carried over from past lives (in reference to reincarnation), thus clearing the way for a desirable future full of good fortune! 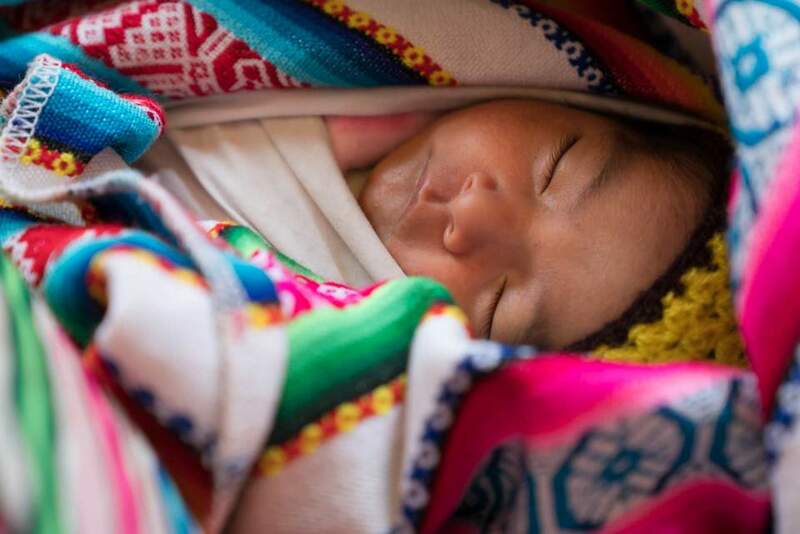 Residing high among the clouds of the Andean mountains, indigenous Peruvian mothers in the area of Calca are firmly grounded in their approach to childbirth. With strong reverence for tradition, many mothers labor and deliver upright. Recognizing the value of this method of childbirth government hospitals have changed their policies and now offer pregnant women the option to give birth in an upright position. 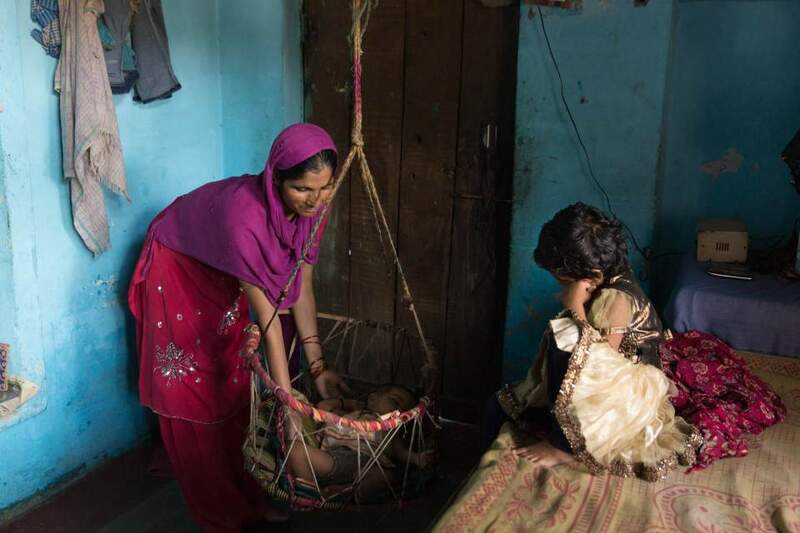 The importance of textiles and weaving to the culture also carry through to the birth process. Laboring moms often tie a white wool string around their wrists to ward off negative energy and tie a chumpi, or traditional belt, around their heads to prevent ideas from flying out of their heads due to the exertion. The island nation of Indonesia boasts beautiful and varied terrain, including stunning beaches peppered with coconut trees. The prevalence and availability of coconuts has influenced not only local cuisine but birth rituals as well. 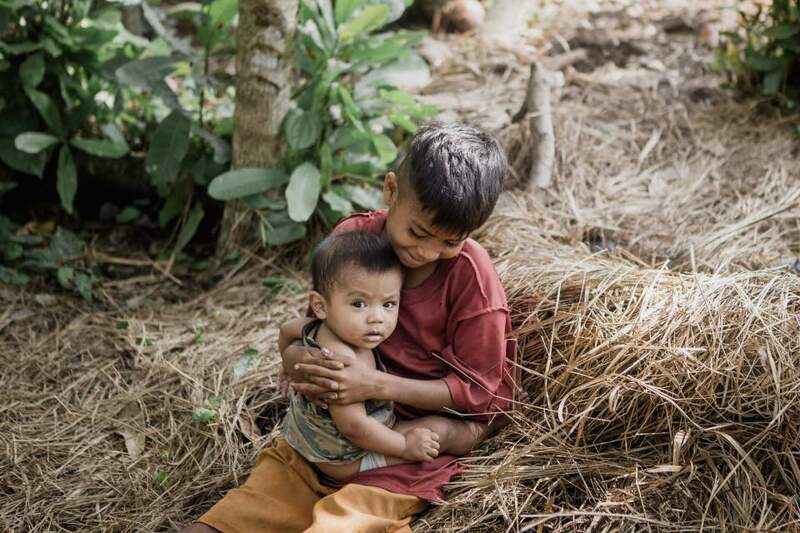 On Sumba Island, coconuts played a vital role in the naming of a newborn child. Until the early 80’s, indigenous people practiced a naming ceremony that involved village elders pouring crushed coconut milk into the mouth of a newborn baby. If the baby cried during this process the name would be considered unsuitable, conversely, if the baby did not cry then the name was believed to be a good fit. However, nowadays, this practice is almost entirely obsolete and most parents just pick a name they find to be fitting!